Global Insurance Company improved its profit bottom line to 21.4 million Br, a 15pc increase from the previous year. However, its earnings per share (EPS) fell to 98 Br from last year’s 112 Br. A massive capitalisation was mainly attributed to the reduction in EPS. The company increased its capital from 70 million Br to 115 million Br in the past four years, meeting its goal for this year. During their annual gathering, shareholders agreed to increase the paid-up capital to 250 million in the coming years. 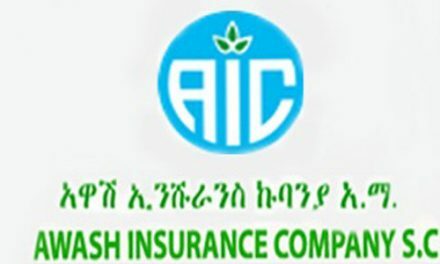 But for the newly appointed president, Tibebe Tesfaye, who had been deputy CEO of Tsehaye Insurance before assuming his current post, the decline of the return has been due to limited sale volume. Tibebe, a career insurer with an MBA, has been in the industry for close to two decades. A considerable reduction in claims paid was the primary driver of the increase in profit. Claims reported by the company dropped by 23.4pc to 38.7 million Br. The company formed an internal committee to control the claims. Global boosted its investment activity in the reporting year, generating income from interests that surged by 24.4pc to 12 million Br. The company owns its head office building, a recovery yard and vehicle inspection sector. 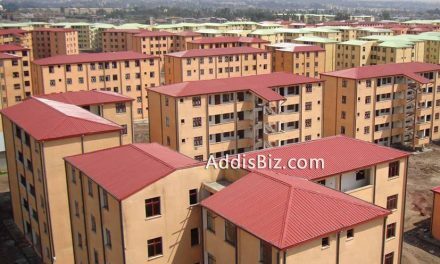 The company is investing in a vehicle inspection centre in Harar, Eastern Ethiopia with a 4.5 million Br and it also set to investe in a 1,400Sqm plot to build its new headquarters on Bole Road. 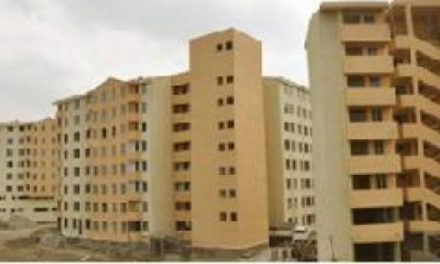 The income from rental services went up by 17pc to 10 million Br. With the increase in income, Global’s expenses have increased. The salaries and benefits of the 254 employees and its administration costs reached 21 million Br, an increase of 41pc, while advertising costs doubled to 1.3 million Br. Experts suggest that cost control systems be established by the Insurer. “Global should have a strong cost-controlling mechanism,” suggests Abdulmenan Mohammed, a financial expert based at the London Portobelo Group Limited. The total assets of the company also increased to 303.2 million, a 13pc rise. Close to one third of the income stemmed from interest earnings and savings deposits. 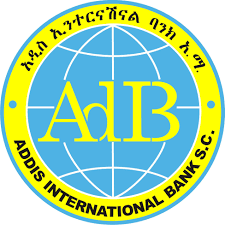 The company also invested 20 million Br in shares and savings bonds. The proportion of savings and investment to total assets declined by four percentage points to 38.3pc. On the other hand, cash and cash equivalents increased by 43pc to 42 million Br. “This reveals Global was maintaining excesses liquid cash that could have been invested,” argued Abdulmenan. The executives at the insurer accept the expert’s comment. Global is eyeing an aggressive business expansion to curb the high liquidity of the company. Global has raised its paid-up capital by 11.8pc to 115 million Br in the reporting period. Its capital and non-distributable reserves increased by 43pc. “The Company should stop boosting its capital and work toward expanding the business,” Abdulmenan suggested. The new president accepts the suggestion. The two-decade-year-old company currently has 18 branches across the country. 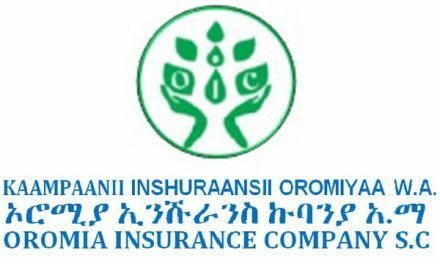 The insurance industry in Ethiopia incorporates 17 insurance companies and has 524 branches operating with 4.8 billion Br in total capital. During the reporting period, the sector earned 8.6 billion Br in total premiums.